Here’s a really neat video for all you artists out there. 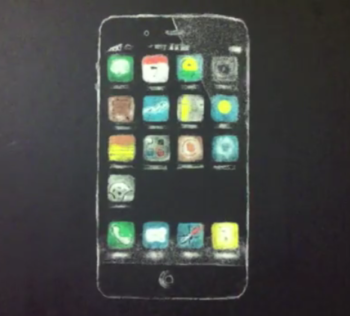 Bashir Saltani from Toronto is a ‘salt art’ artist, and he has utilized his shaking techniques to create the Apple logo and iPhone ‘5’ using his shakers. – REAL TIME 40-50 min.